Are you exhausted with the regular cleaning job that you need to do for your personal swimming pool? Confused as to how you will solve such problem? Buy a suitable cover to cover up the swimming pool. However, just by buying any kind of pool cover is not the solution. There are various kinds of pool covers existing for swimming pools among which you need to choose the suitable one. Do you wish to heat up the stored water of the pool? If so, using solar pool cover will be beneficial for you. Solar pool cover helps in absorbing the heat from the sun and stores it within the pool to keep the water warm. If you have indoor swimming pool, use indoor pool cover to reduce the evaporation rate of the water. Along with this, the cover also prevents the growth of algae in water; reduce humidity level and also chemical consumption to a great level. 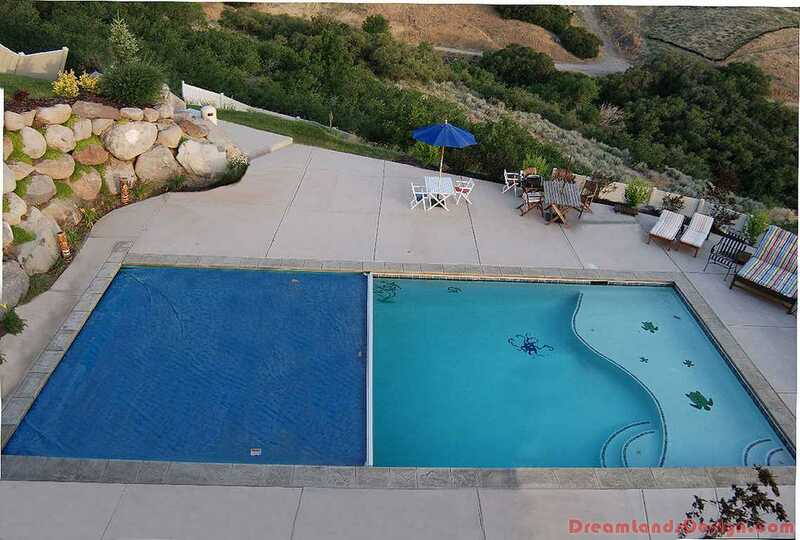 These covers are specially designed to cover up the pool in such a way that the stored water doesn’t get frozen. The water pump is placed in the middle of the cover so that the cover doesn’t get pulled down because of the wind. If you have large size pool placed above the ground, using this type of pool is the best option for you. This type of covers are usually used to avoid any kind of accidents. For instance, using such cover will prevent your kids or pets to fall into the pool while playing around the pool. These are some of the available variety that you can get in those stores that sells swimming pool accessories and tools.